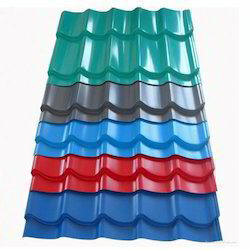 Pioneers in the industry, we offer colour coated roofing sheet and roof cladding sheet from India. Mitaso Comtel limited expert in manufacturing and supplying of Colour Coated Roofing Sheet with or without insulation. Our products are manufactured using the highest quality of material, which maintains the durable finish and tensile strength of the panel. 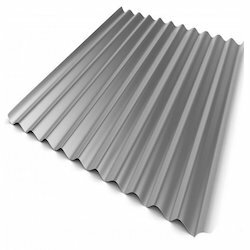 We are known to be one of the leading manufacturers and suppliers of this highly commendable range of Roof Cladding Sheet. Manufactured as per the set industrials norms and guidelines, its quality is never compromised. The high-grade raw materials used in its making gives the product commendable resistance to corrosion and sturdiness.